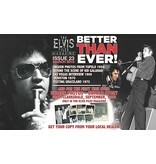 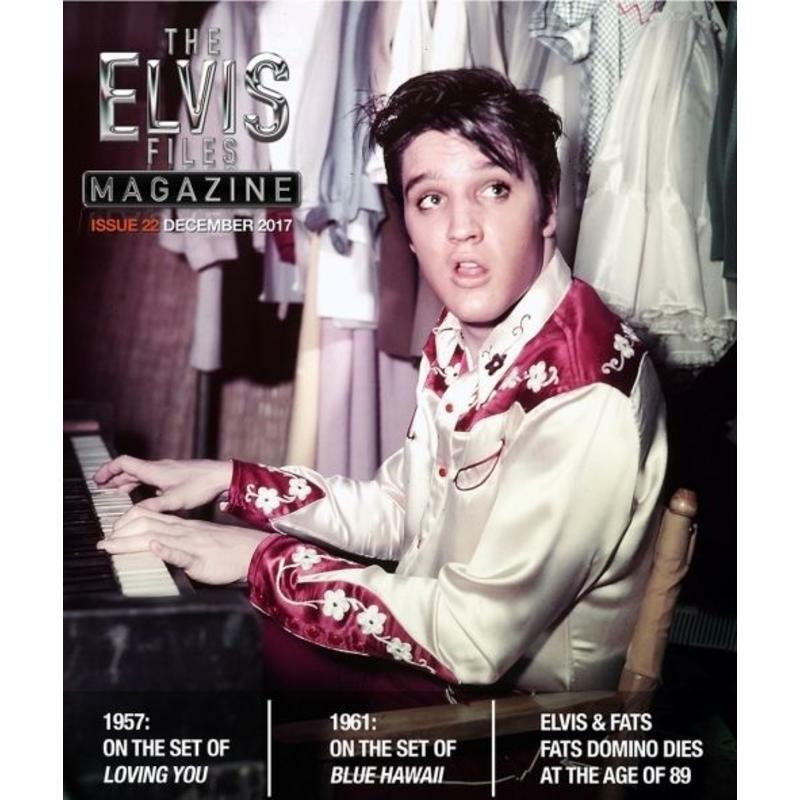 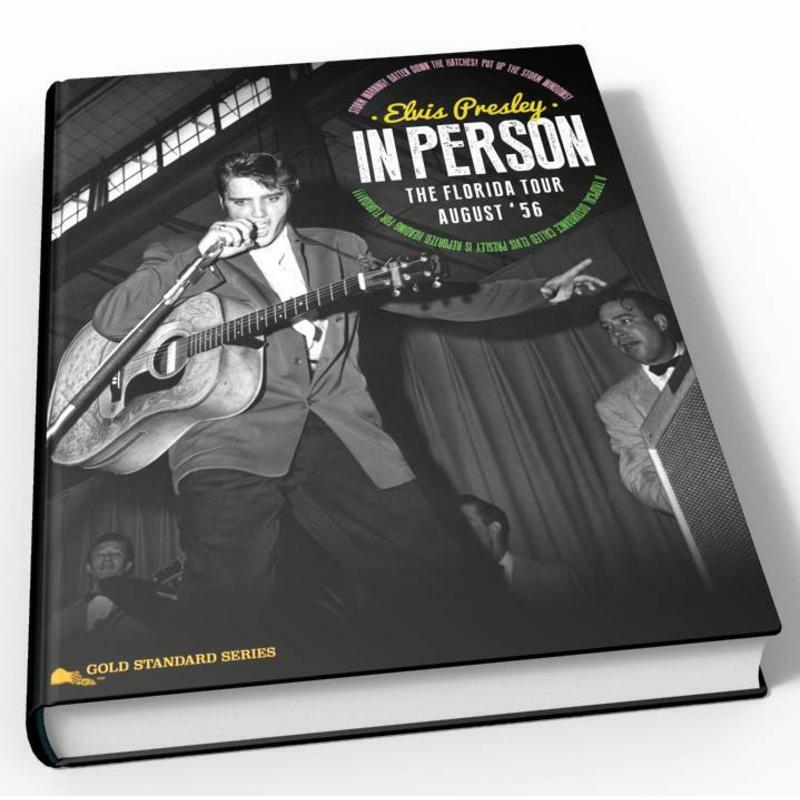 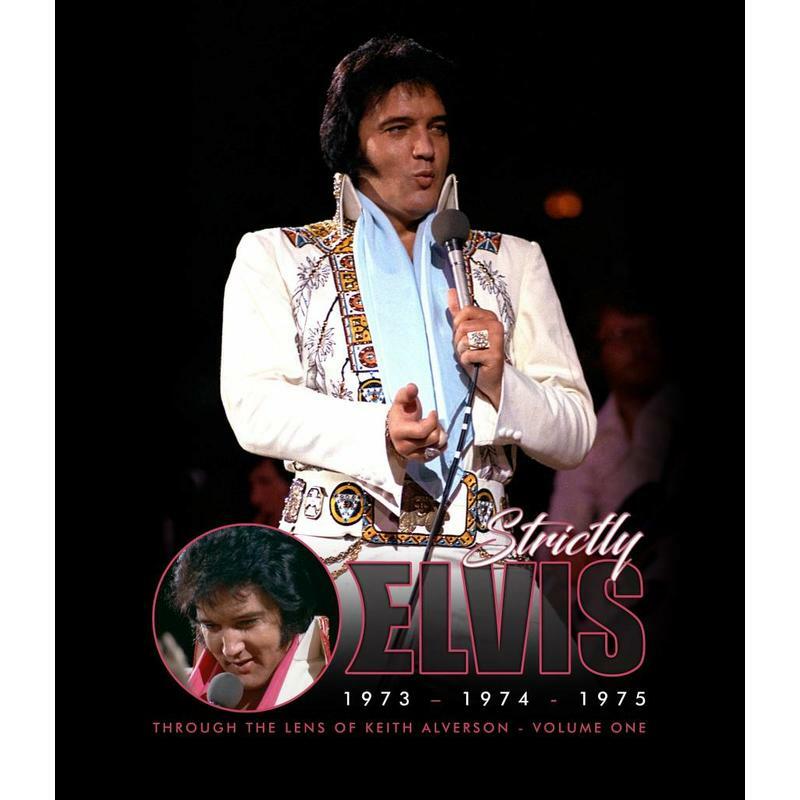 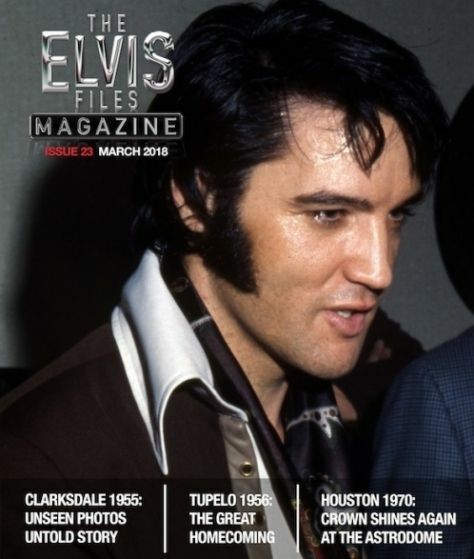 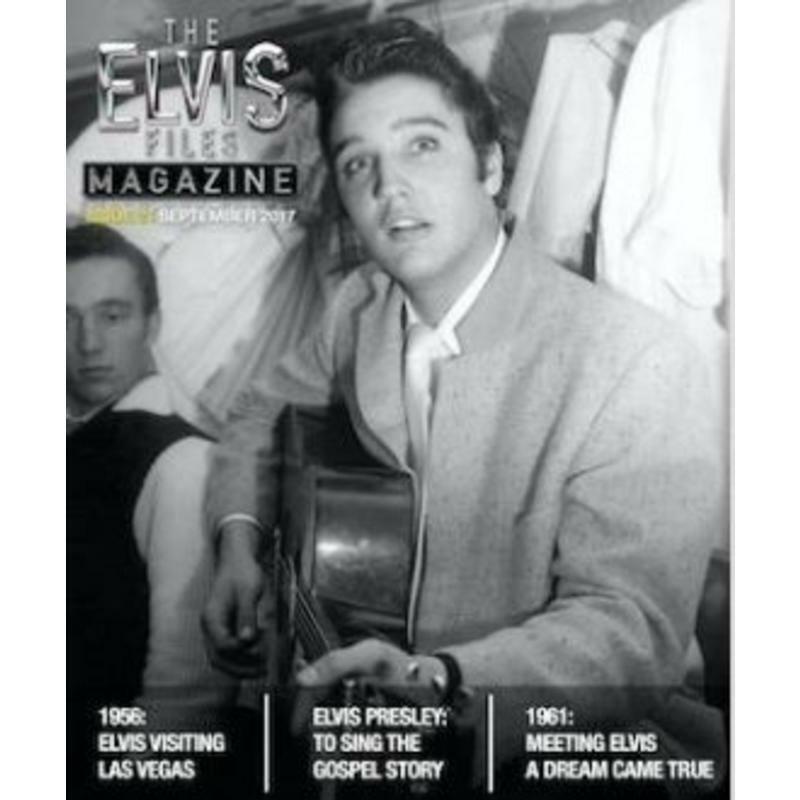 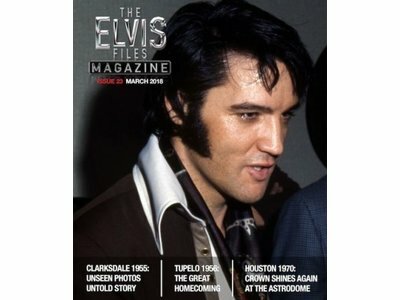 Erik Lorentzen just released the new Elvis Files magazine number 23. 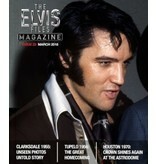 In this issue unknown pictures of Clarksdale 1955 about the 'homecoming concert' in 1956 in Tupelo. 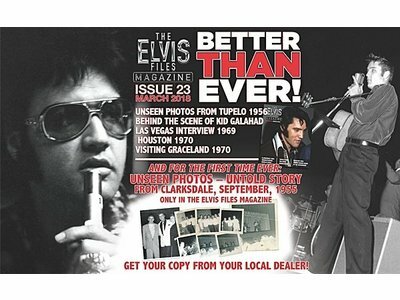 Also an article about the Houston Astrodome 1970 and behind the scenes of Kid Galahad in 1961. 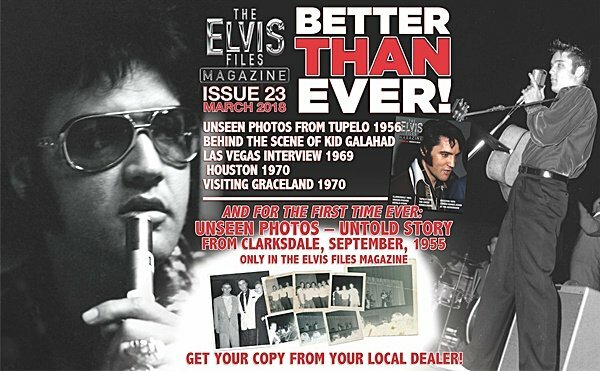 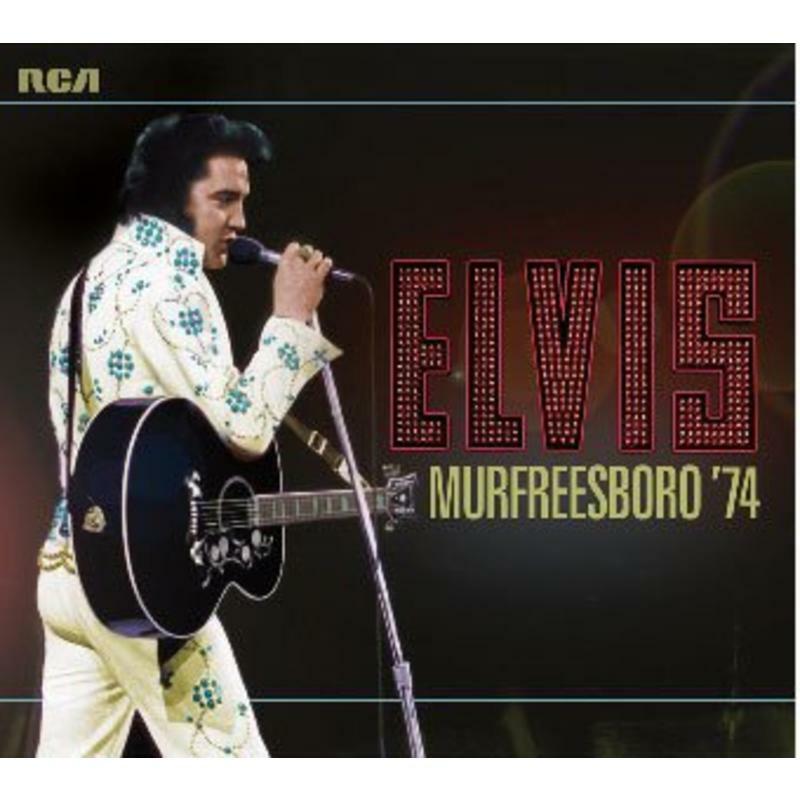 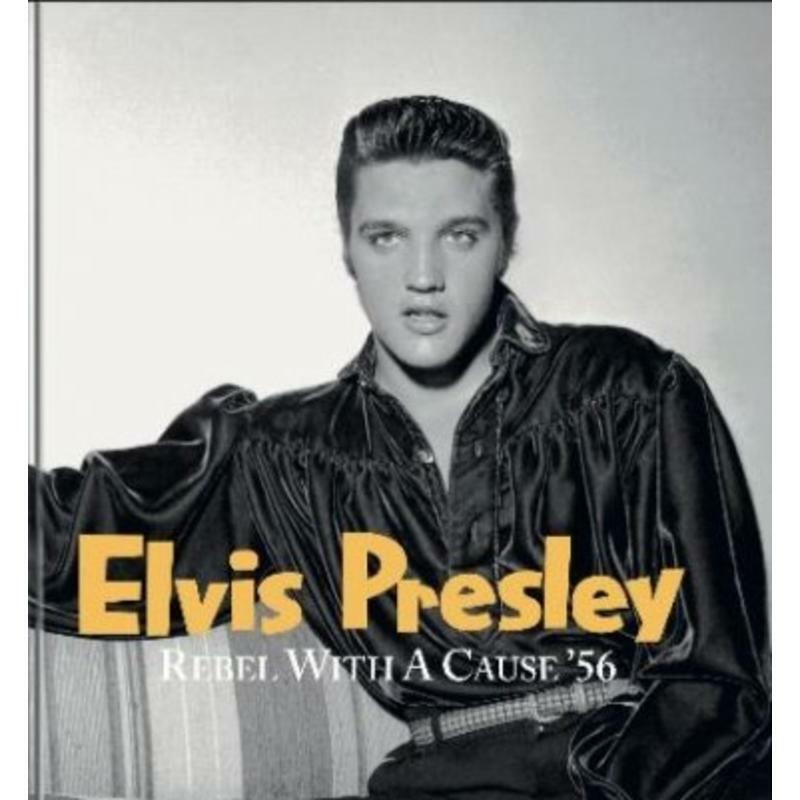 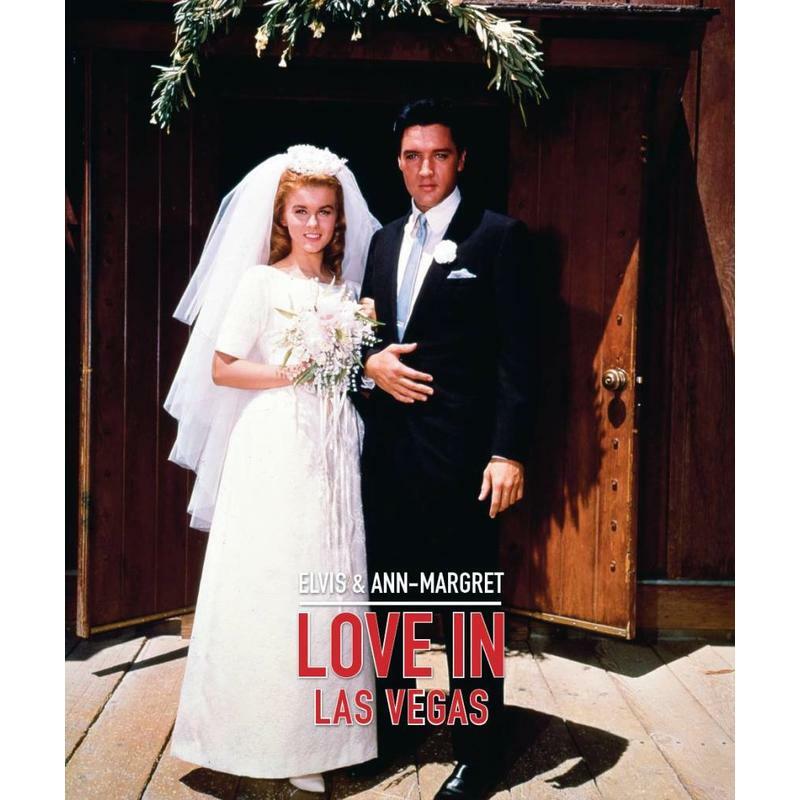 Now available in your ElvisMatters Shop.